Pamela Warren wrote the title cut to our Christmas project titled “He Came.” This is the last verse of the song and we love how it sums up the Christmas Holiday so well! “He Came” to give His Life for us so that we may give our heart to Him! You can listen to this song, as well as purchase the CD it is on, in our Music Store on our website. Final Harvest is a group of women sold out to the call of Christ. Through their ministry in song, God binds the broken hearted, delivers the captives that are bound and heals those who are wounded. 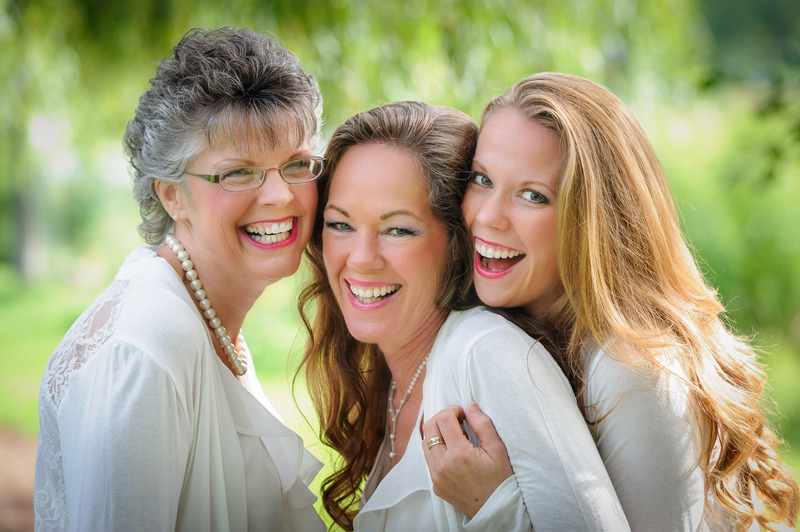 Our vocalists are: Pamela Sandberg, Lacy Burdick and Pamela Warren. Marilyn Turpyn runs sound. Next Article Final Harvest A Christmas To Remember Tour This Week!!!! Final Harvest In Concert This Week! 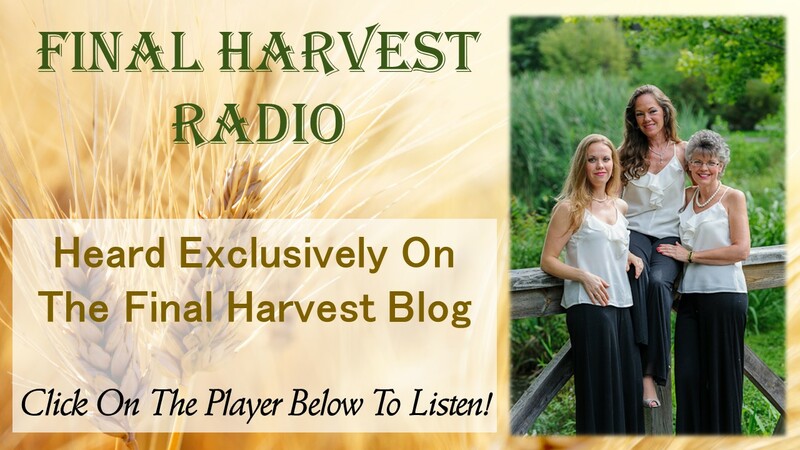 Final Harvest Radio Is ALL NEW!! !